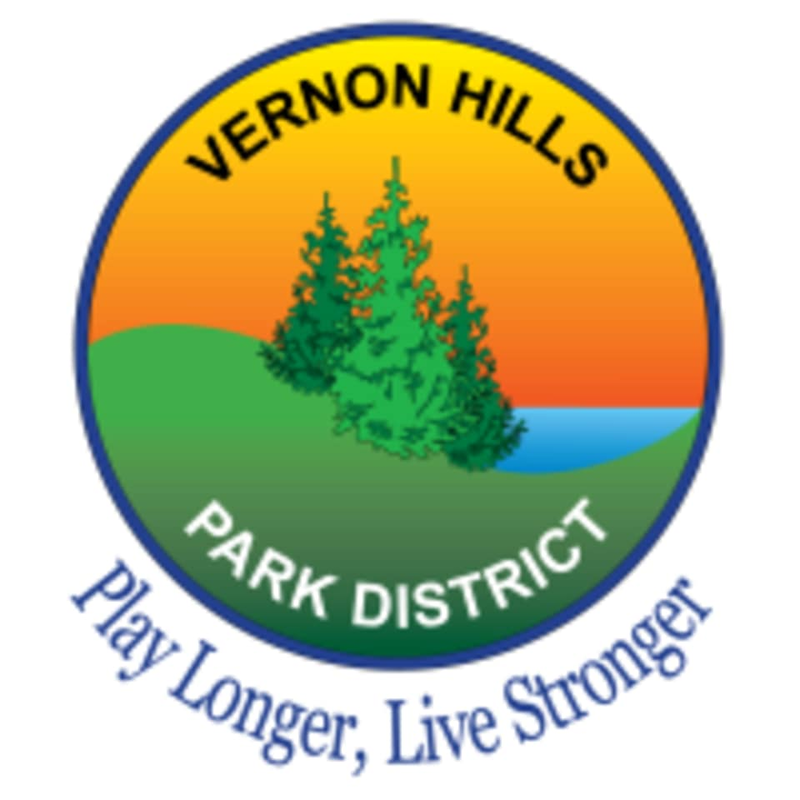 Start taking classes at Vernon Hills Park District - Lakeview Fitness and other studios! Lakeview Fitness offers a great value and friendly staff to help you complete your workouts. Enjoy their beautiful fitness center, challenging group exercise classes, and an aquatic area that features a pool for lap swim, family play area, sauna, steam room and spa. Guests are welcome to use the cardio/weight rooms, locker rooms, pool, and spa before or after their class. Classes are held at 700 Lakeview Parkway, Vernon Hills. Wear comfortable clothing and athletic shoes. Classes might have different requirements for what to wear and bring. Please read class description for more information. Note: do not go to the 635 aspen address. Thats the admin building. Type in lakeview fitness Vernon Hills Park District into your GPS to get to the right location. Thank you for your feedback! We have reached out to Class Pass to change our address, and have been informed they are unable to. You're correct, the fitness center is located at 700 Lakeview Parkway. Luckily I know BODYPUMP, but when I arrived and said i was there for classpass they looked confused and just pointed where to go. No one showed me where the room was, locker rooms, where I can store my things. In the classroom no one showed me where any equipment was (I knew what to do thankfully) and the instructor didnt even say her name - it was very much all regulars. I would say if youre a first time exerciser or class-goer to pick somewhere else. The class itself was okay. No towels.